A Matter of Taste, where the wine is robust, the food delicious, the items alluring and the party unparalleled. For 21 years our community has gathered to celebrate and support the Nevada City School of the Arts comprehensive arts and environmental programs while at the same time enjoying a whimsical and elegant evening with friends. 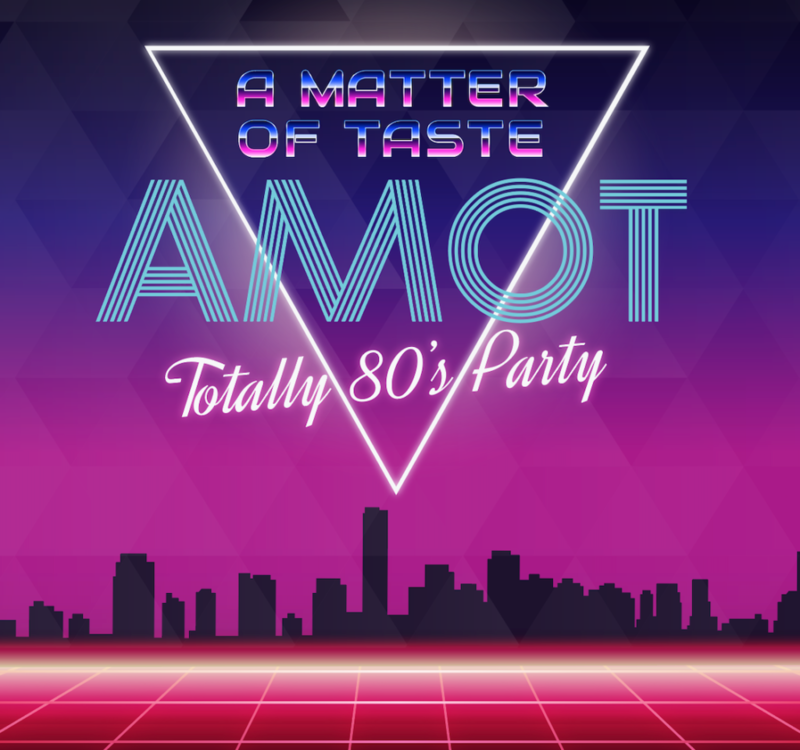 Celebrating 21 years of supporting arts in education, Nevada City School of The Arts presents this year’s 80’s themed AMOT. It’s going to be an amazing time! We’ll have the Osborne Woods and Stone Halls filled with hundreds of fine items in a Silent Auction. We’re offering a complimentary glass of wine, 2 no-host bars, and a variety of delicious appetizers. Following the Silent Auction, Big Whoop will perform so bring your dancing shoes! Come dressed in your best 80’s fashion, or come as you are! 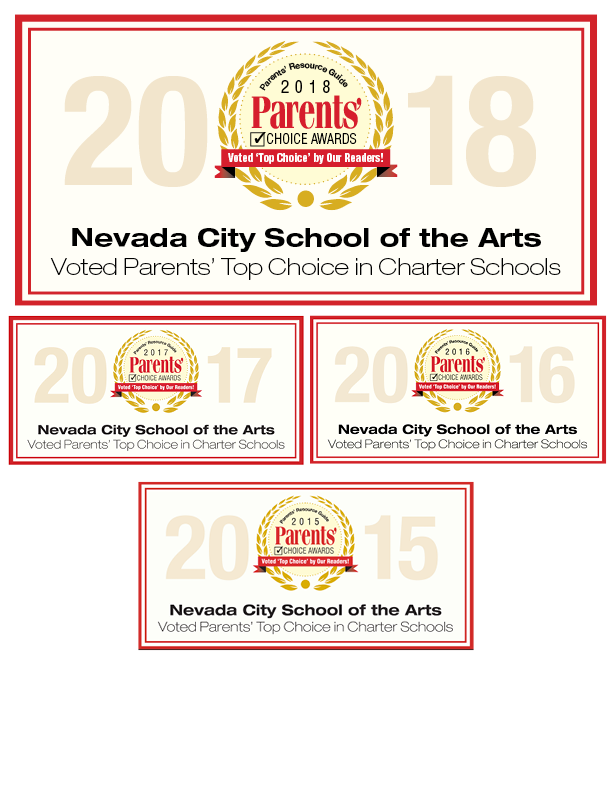 All money raised will support the Arts and Field studies programs at Nevada City School of The Arts. We are currently gathering donations of items, services, recreational opportunities and art, from the practical, to the unconventional, to the fanciful! Use the form below if you'd like to add your ingredient to the mix that makes our silent auction so tempting. Eat, Drink & Be Merry! Bid High & Bid Often! Join Us!